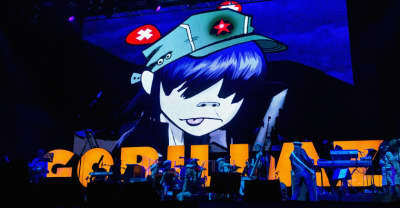 The prolific Albarn has written the follow up to Gorillaz's The Now Now, released in June. 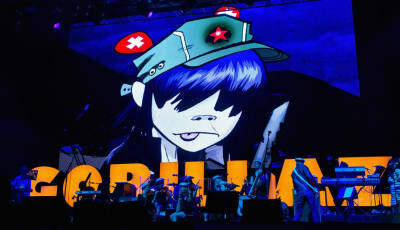 Damon Albarn reveals the extent of Del The Funk Homosapien's stage fall during Gorillaz's set at Roskilde. 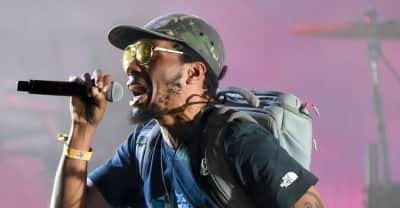 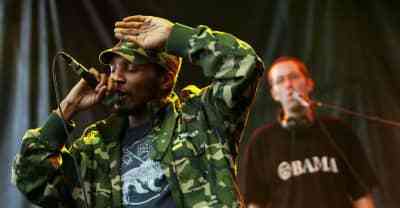 Del The Funky Homosapien took a hard fall during a performance with the Gorillaz at Roskilde Fest in Denmark. Gorillaz have shared their sixth studio album. 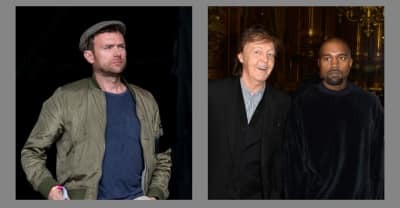 Gorillaz and Blur's Damon Albarn criticises Kanye West for "trapping" Paul McCartney into working with him. 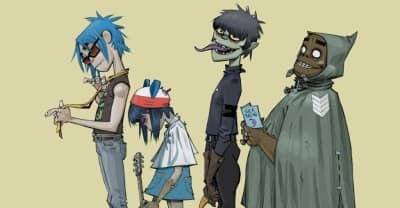 Gorillaz's new album is out on June 29. 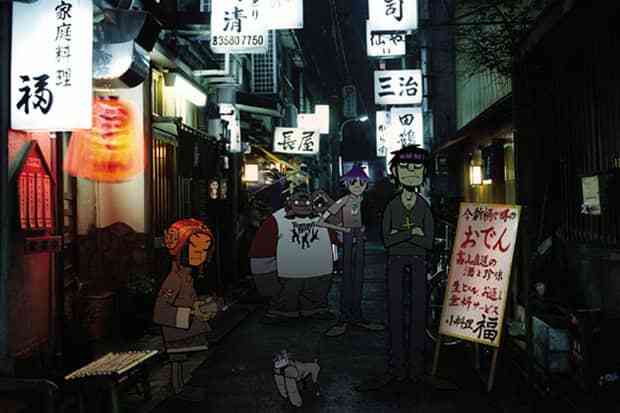 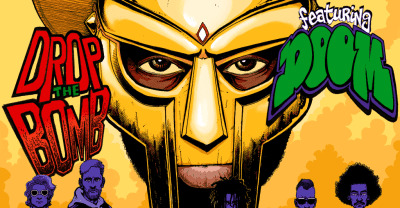 Listen to "Hollywood," a new song from Gorillaz, Snoop Dogg, and Jamie Principle. 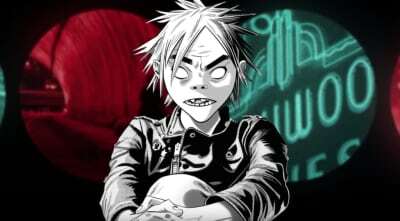 Listen to "Fire Flies," a new song from the upcoming Gorillaz album The Now Now. 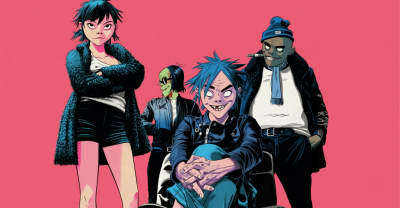 Listen to "Sorcererz,' a new song from the upcoming Gorillaz album The Now Now. 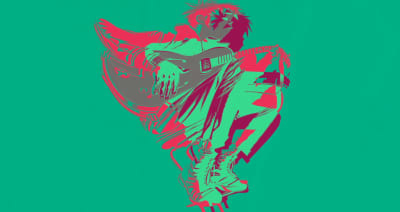 YOTA : Youth of the Apocalypse is a new group from Gorillaz's Jeff Wootton and Klaxons's Jamie Reynolds. 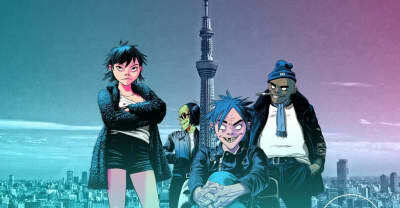 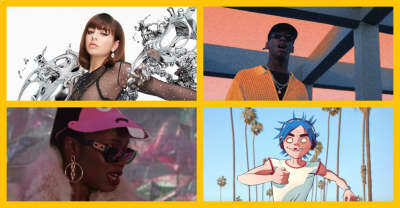 Gorillaz released two new singles from their forthcoming album, including a collaboration with George Benson.